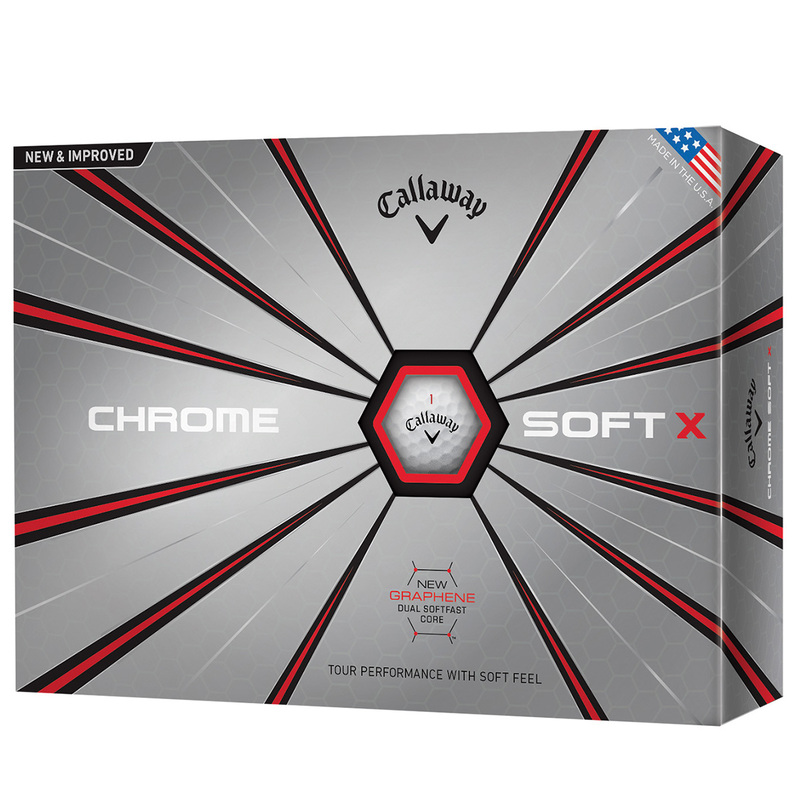 Introducing the latest Chrome Soft X 4-piece golf ball for 2018, from Callaway Golf. 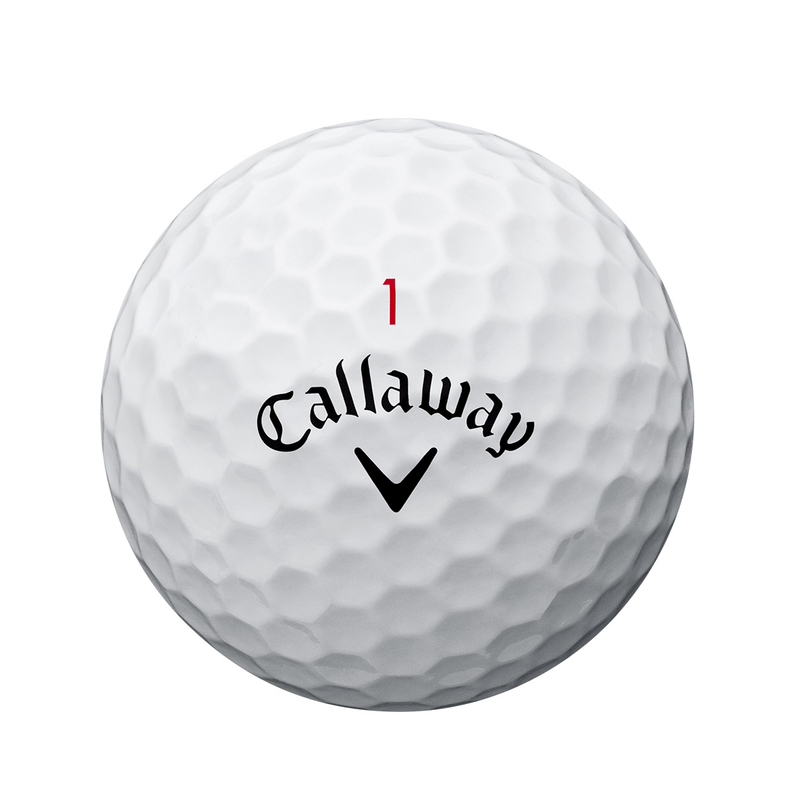 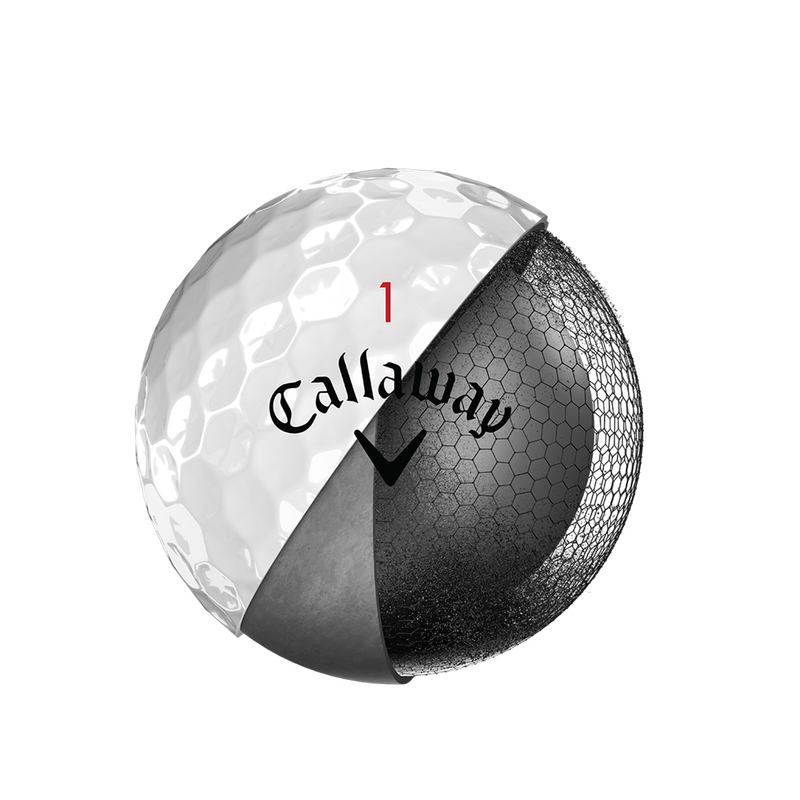 Offering a soft feel, Tour-level distance, workability and control. 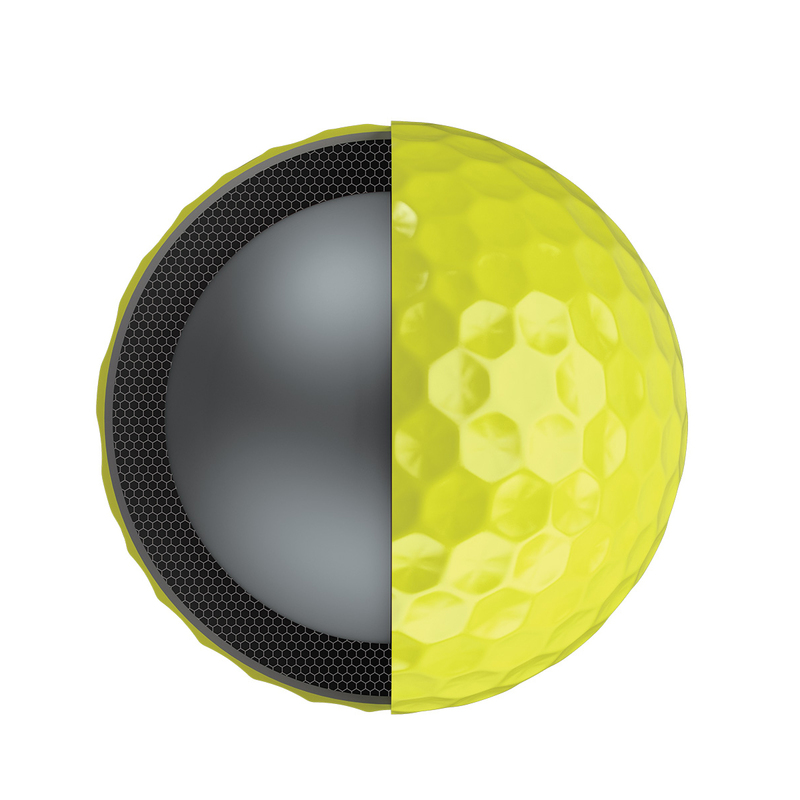 With new Graphene-Infused Dual SoftFast Core to deliver a faster ball speed, high launch, low spin, for an unbeatable combination of distance. 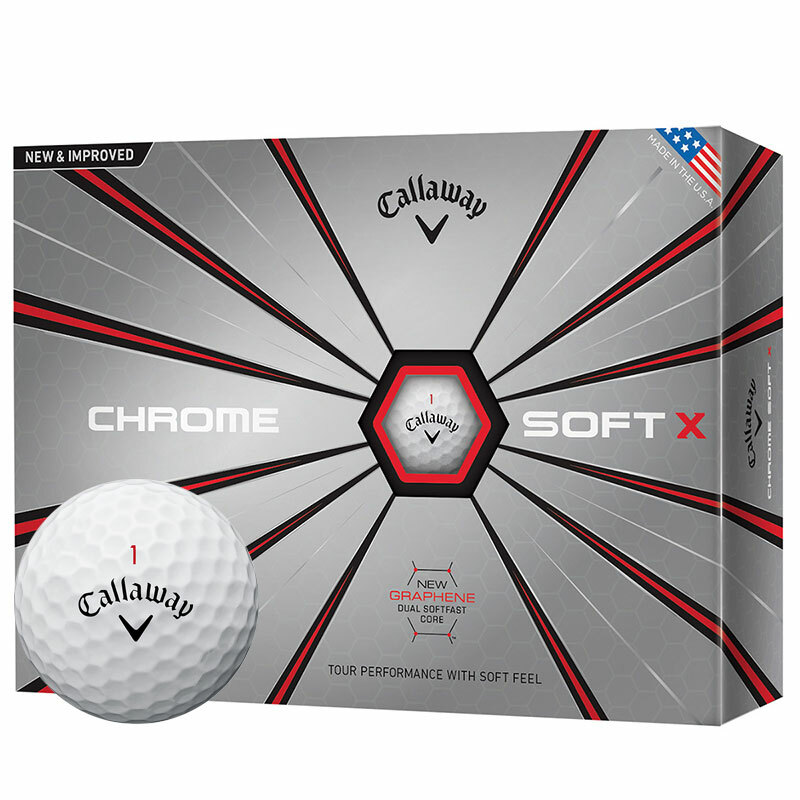 The Chrome Soft X also provides longer carry distance thanks to the Hex Aerodynamics. 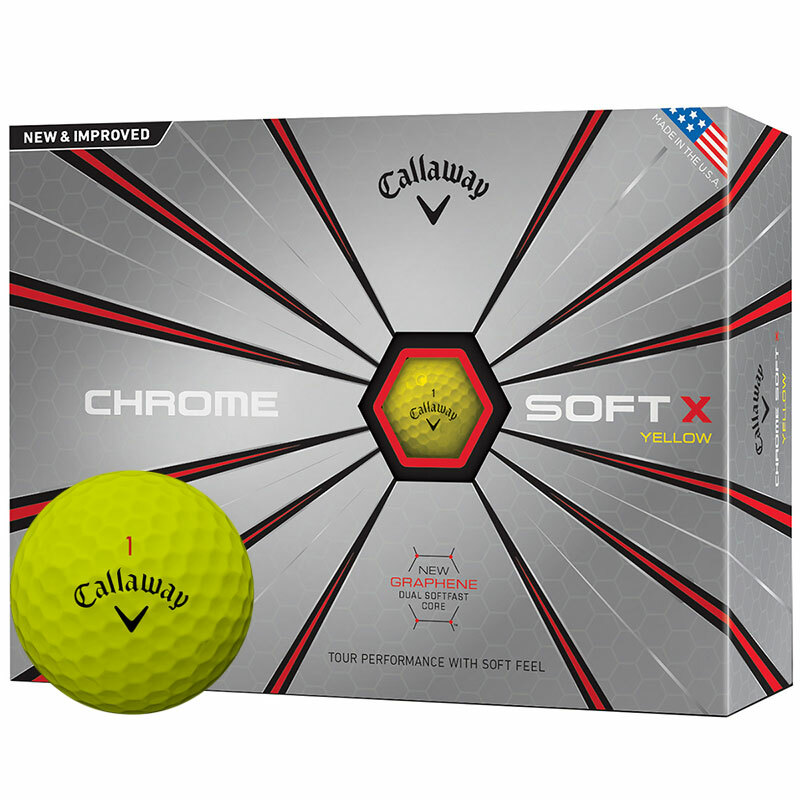 With an ultra-soft Tour urethane cover which combines shot-controlling spin, with fantastic feel on short pitches and chips to the green.